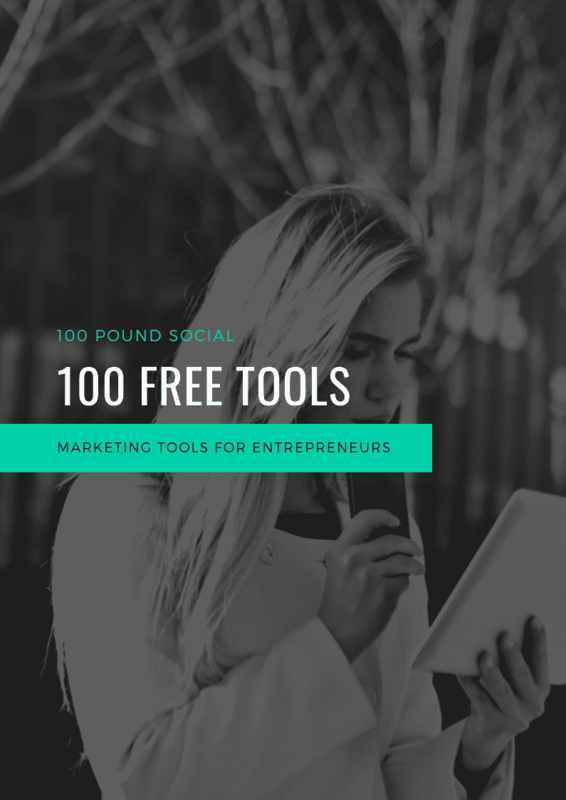 All the free marketing tools an entrepreneur needs to save time and improve your marketing processes. Tools range from social media marketing to design tools. Start your unique social media journey today!